*** Discontinued model, no more stock left. This radio as been replaced by the Kenwood TK3501 which is fully compatible. 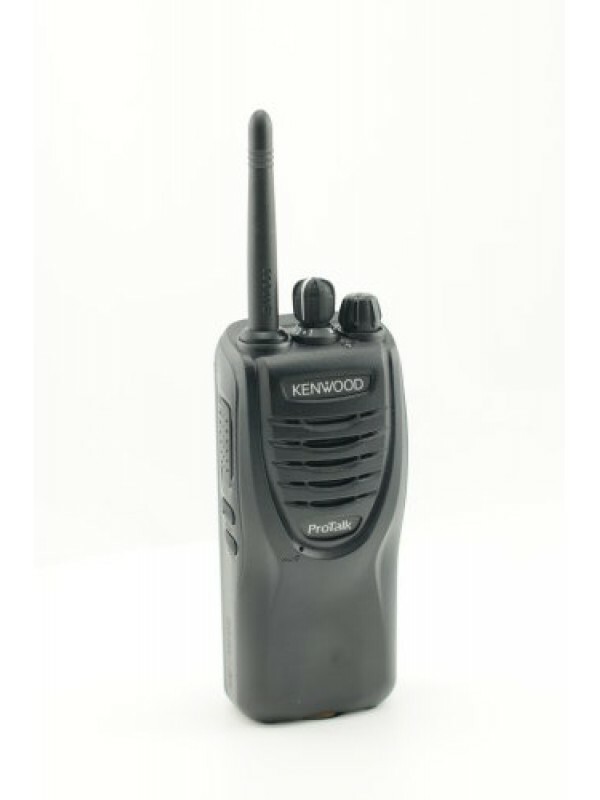 Please note this radio replaces the extremely popular TK3201 radio, both radios utilise same battery and charging options.